Being tired or the treadmill Lineage II is right now, I decided to take a break of it for 2-3 weeks. But being a MMO-junky I wanted to play something else and decided to install some MMORPGs from the SOE stable. Those included the old-school EverQuest(1), the more modern EverQuest II and the semi old-school Vanguard. I mean really..? SOE planting tracking cookies inside the EverQuest(1) in-game browser..? How bad have things to become when a game publisher is dropping those inside their games? 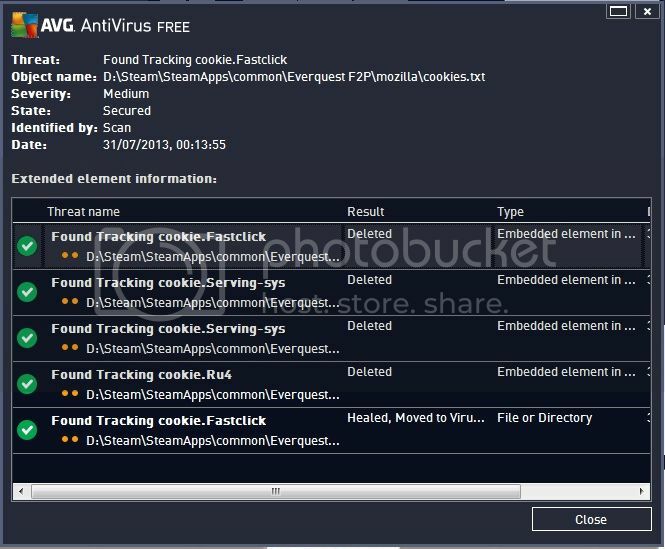 They already keep the logfiles from the games for ages (and giving them away for study) and now they're adding tracking cookies as well in the games itself? Doesn't SOE have enough data of us already..?